It’s a shame that William Shakespeare didn’t live long enough to know the Romanovs. They would have made a great subject for one of his tragedies. I think of that every time I read about them, and the idea was reinforced by Helen Rappaport’s recent book, The Romanov Sisters. The title refers to the daughters of Nicholas II and Alexandra, the last emperor and empress of Russia. The girls — Olga, Maria, Tatiana, and Alexandra — their brother Alexei, their parents, and several retainers, were murdered by Bolshevik thugs in Siberia in 1918. Rappaport has written about that, but in this absorbing book she focuses on the years from the births of the five children to their deaths. Although the sisters are supposed to be the principal subjects of this book, Rappaport really provides a portrait of the whole family. And her portrait gives the impression, which I have drawn from other books on this subject, that these Romanovs were nice people who were unsuited for their position in life. 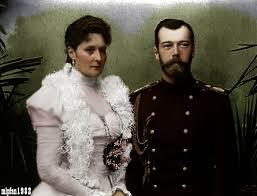 One example of the character of these people is that Nicholas and Alexandra, unlike most royal couples in that era, married for love and remained deeply in love for the rest of their lives. 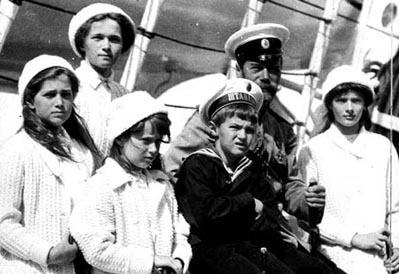 NICHOLAS and his children, OLGA, TATIANA, MARIA, ANASTASIA, and ALEXEI in a photograph taken by the empress Alexandra. One of their overriding obligations was to produce a male heir for Nicholas, but the first four children were girls. One after another, these births sent reverberations throughout Russia where the question of an heir became a preoccupation the moment Nicholas succeeded to the throne. 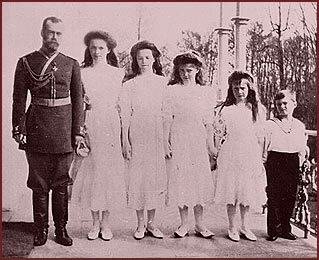 Although they were aware of the implications, Nicholas and Alexandra reveled in the arrival of each of their daughters. When the heir, Alexei, finally did arrive, the euphoria within the family was muted when he was diagnosed with hemophilia — the royal disease. Helping her son became an obsession for Alexandra. In itself that was natural and maybe even commendable, but it exacerbated existing problems with Alexandra’s public image. Among the Russians, she was suspect from the start, because her background was not Russian but English and German. She was a favored granddaughter of Victoria. She frustrated both common and privileged Russians, too, by living an insular life, preferring to hunker down with her immediate family rather than appear in public, even at state occasions where her presence would have been expected. NICHOLAS and his children aboard the royal yacht Standardt. The Russian gossip circuits, and diplomatic circles, buzzed over the plain, almost homespun manner in which the four grand duchesses dressed, their casual demeanor among the few outsiders they spent time with — notably the sailors and officers on the royal yacht — and the infrequency of the girls’ public appearances. Alexandra’s isolation was a result both of her choice of a lifestyle and of her multitude of real and imagined illnesses, and it was aggravated by her exhausting focus on Alexei’s condition. Her tendency to keep her children close by deprived them of a full social life to the extent that the ostensibly future emperor of all the Russias would frequently shrink from strangers who visited the family’s home. 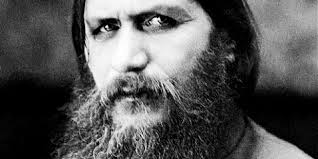 Alexandra’s standing among the Russians, including the royal family, wasn’t improved any by her association with Grigori Rasputin, the enigmatic, unkempt “holy man” who, it seemed to the empress, was the only person capable of easing her son’s suffering. Rappaport is not judgmental in writing about Rasputin, and she provides what for me was new context by including input from Rasputin’s daughter. I also learned from Rappaport that it was not only Alexandra but also her daughters who felt a strong emotional and spiritual attachment to the strange man. Russians suspected Alexandra’s loyalty because of her apparent aloofness and her British and German origins. And yet one of the most dramatic aspects of her life occurred during World War I when she and her two older daughters took formal training as nurses and worked in hospitals, some of which they themselves established. By Rappaport’s account, this was no publicity stunt, but a serious undertaking, often in gruesome circumstances, including the many amputations performed on soldiers carried back from the front. Nicholas and Alexandra were complicit in their own undoing because of their firm belief in a divinely sanctioned monarchy, their stubborn adherence to a lifestyle that did not meet the expectations of either their subjects or the international community, and their failure in general to read the signs of the times. Still, it’s difficult to come away from their story without a deep sense of sadness over the waste of what might have been beautiful lives. 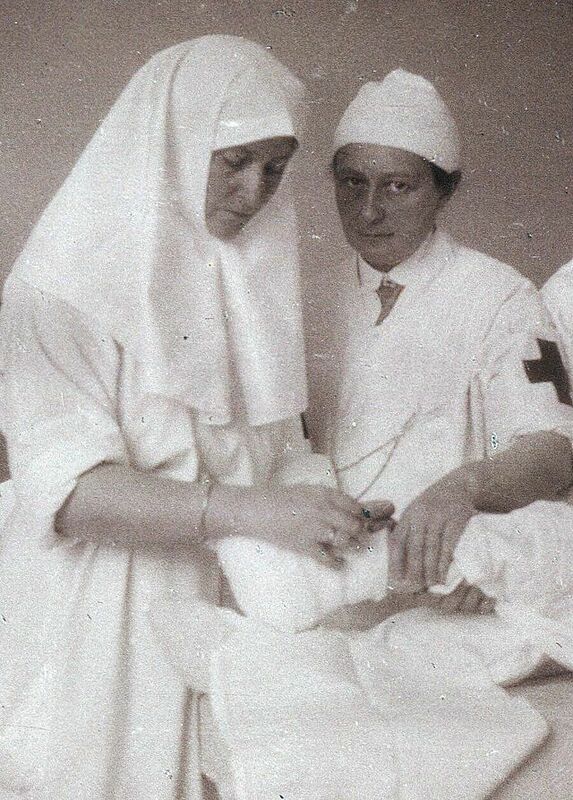 ALEXANDRA, left, and Lithuanian Princess VERA GEDROITZ, who was the first female surgeon in Russia and one of the first female professors of surgery in the world.